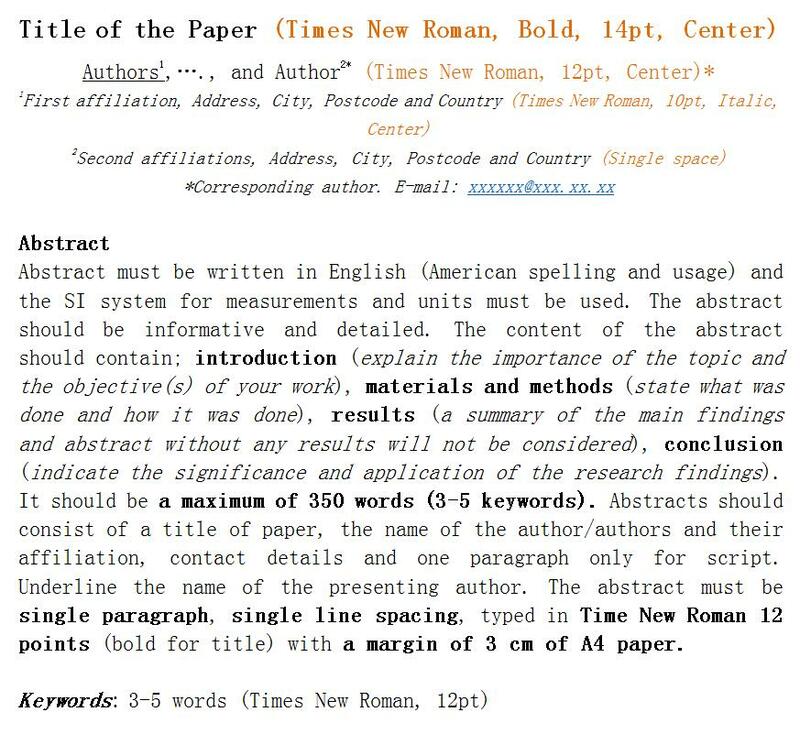 Content of the paper should be related to the theme of the conference with the abstract submitted . Please submit relevant materials before 30 May, 2019 . All papers will be reviewed, compiled and printed by the conference secretariat. Organizer：South China University of Technology, China; Ji'nan University, China; Wuhan Polytechnic University, China; Wilmar (Shanghai) Biotechnology R & D Center Co., Ltd., China; International Association for Rice Bran Oil.